I am an avid fan of layering as the seasons transition. I feel that doing so makes it easy to add items to your wardrobe that can be used throughout the year. 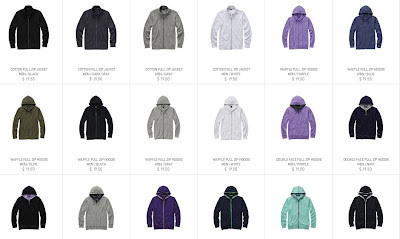 This Spring for men, I am feeling the Uniqlo Zip Jackets and Hoodies in light gray, black, and even purple. 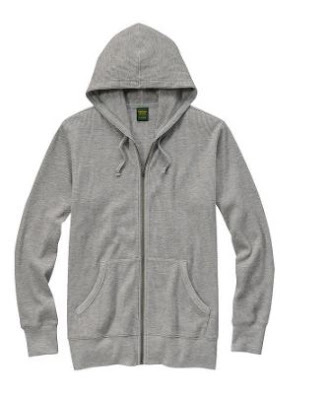 Price points on the jackets are below $20 and you can wear them with anything. If you need help shopping for these items, email me here. Enjoy!